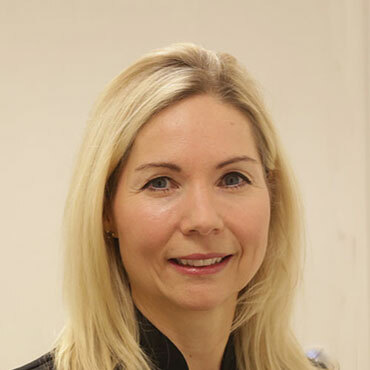 Dr Nikki Newton graduated from the University of Birmingham, and has worked in senior positions at some of the country’s most renowned dental hospitals. Nikki has a keen interest in cosmetic and restorative dentistry. Nikki has also completed postgraduate training in restorative dentistry, endodontics, and advanced facial aesthetics procedures. Nikki has extensive experience in dental practice, and has been a dental practitioner at Dental Care Clinic in Muswell Hill since 2002.